1 WHAT ARE THE BEST ONLINE TUTORING APPLICATIONS AND TOOLS? The development of computer technology has seen many fields of life activities change tremendously. And as we experience the changes in our workplace, farms, transport, and communication events, education has not been left behind. Today, there are a variety of online tutoring software and whiteboard examples that you or your children can access online. And this allows all learners to obtain knowledge in doing different activities efficiently. Most of the tutors use GoogleDocs as a favorite online tutoring tool. It has specific features that allow tutors to share their lesson plans and files online in real-time factors. It’ll enable users to both students and tutors in the creation of content and editing the texts documents simultaneously in their browsers. It also allows all its users to keep track of meeting notes, create combined write-ups, report writing among other services. 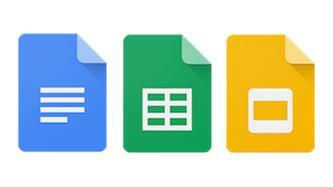 Google docs are ideal for all users and work efficiently for all categories of learners. 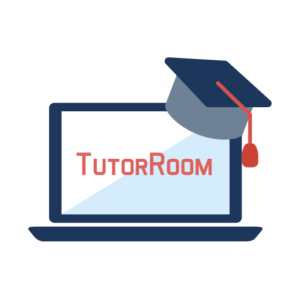 Among the best Online tutoring software and the whiteboard is TutorRoom. It’s free to create an account with the software for all primary subscription users. It features powerful features that allow working on equations, sentence editing, and having room for users to explain their concepts visually. It’s a perfect way for tutoring students in areas that do not allow space for the in-person sessions. With the basic version, you can create classrooms, and upload lessons. The platform also allows for virtual classrooms where you can video chat with students. It charges $1 per class or lesson and this makes it ideal for all tutors. And this makes it unique among Online tutoring software and whiteboard. That is an online tutoring platform that offers its users with timesheets, payroll, invoicing, tutor-student matching tools, and scheduling options. The app development is by a tutoring company with combined real depth functioning capabilities. As a result, users can make payments through cards, schedule classes as well as do email marketing effectively. If you are willing to learn more about your company’s activities, THAT will be the best option you ever had. It will simplify your work greatly. 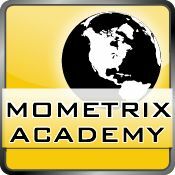 When we talk of online test preparation tools for better tutoring services, Mometrix Academy will always find a place among the top best online tutoring software. The app covers a wide range of subjects from graduate school tests, finance, nursing, business management among other criteria. They also offer premium study guides and flashcards with the intention to help all their app users in test preparations. Ziteboard is also in the category of online tutoring software and a whiteboard of choice for all its users. It’s is easy to operate the software with both the teacher and student accessing the same board. Here, you can upload pictures, and PDF files of your homework and the tutor will display them on the board. 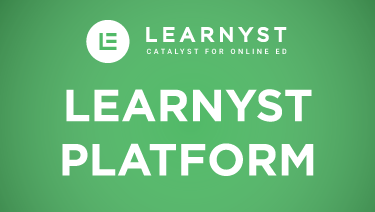 The platform works as a real class for both the tutor and the student. It also features an adjustable background grid with auto-line smoothing that keeps graphic presentations looking neat and professional. That is an online tutoring platform created to allow tutors to customize and brand their online schools and sell them to students. The software has room for a do-it-yourself website building to market your lessons. It also offers tutors with marketing support example of email marketing. As a student, you will pick your tutor and have access to their video classes, package courses and create an assignment. The website allows for student authentication and learning interface with integrated payment methods. It also offers content encryption services that help avoid piracy. By using it, you can be assured to have the best tutors in your areas of concern. 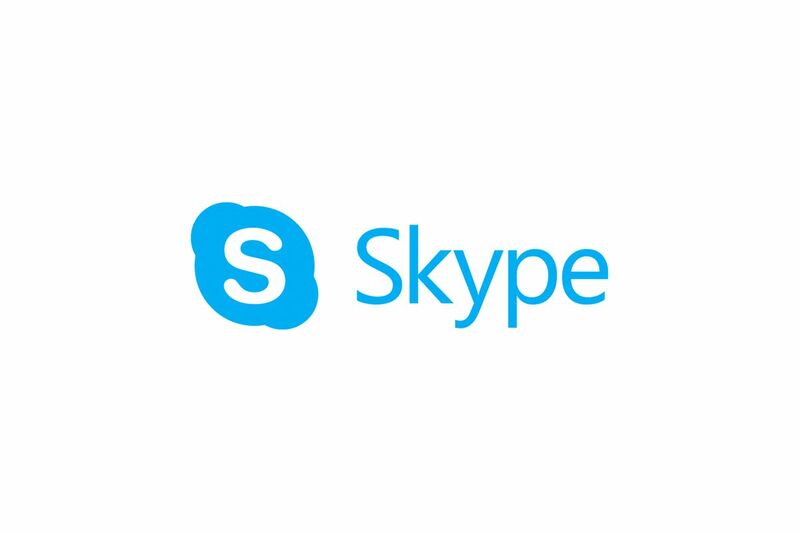 It is among the best online tutoring software and whiteboard most online tutors use as a channel of submitting instructions to their students. Through it, tutors connect with students via instant message, videos charts and audio conferencing. With the recent years, there has been increasing in the number of students using it a proof for its powerful tools. You can also use it in sharing of videos files among other categories. In conclusion, we can all agree that life is a class for continuous learning. We’re always looking for information on something. 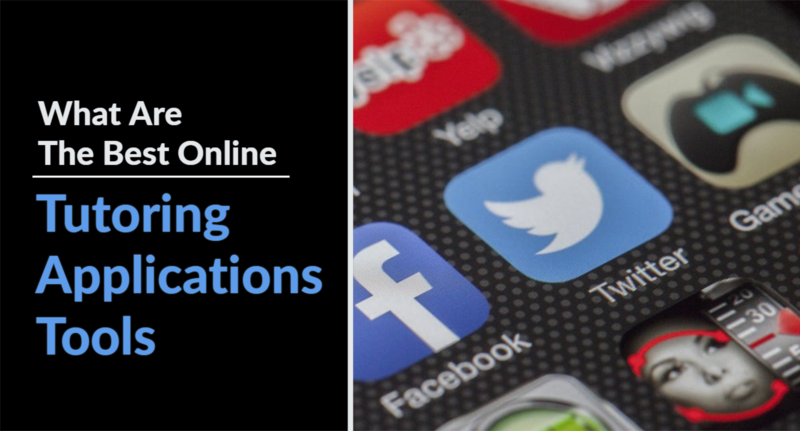 One way to find answers is by use of online tutorials. By visiting one of the above-discussed tutoring apps and tools ensure that you receive the best services.